Conning someone is, of course, a punishable offense and an unethical means to earn money. Despite that, we often admire and get fascinated by the con artists featured on screen in the movies. Whether it’s Leonardo Di Caprio in Catch Me If You Can or George Clooney in Ocean’s 11, we adored their characters onscreen. Well, there’s nothing whatsoever as these characters, whether fictional or based on real life, are often glorified on screen and portrayed as the most charming characters. Well, that’s the catch. Isn’t it? The charm and exquisite persona are what lets most con artists excel at what they do. And, the true fact is that we are not actually fascinated by the art of conning but by the charm and confidence displayed by the con artists. In short, there’s no need to question your ethics if you liked a con artist character in the movie or wish to follow his/her persona in your life. It’s natural and most of us desire to be as charismatic as them. So, to offer a tribute to such desire, we present you a list of best Hollywood films based on con artists. Some of the films listed here are actually based on real con artists, whereas the others are born out the creative brains of the writers and filmmakers. Without any further ado, let’s check out the list. 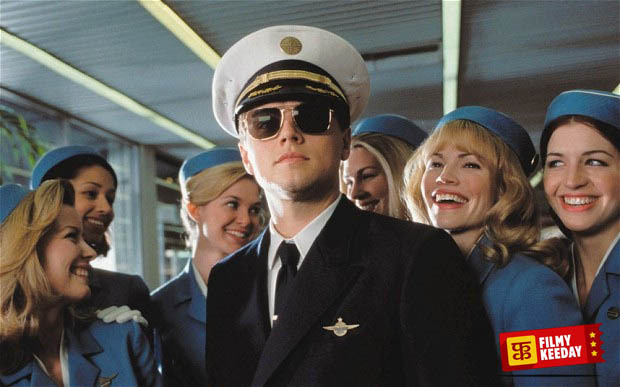 Catch Me if you Can is a Hollywood Biopic Film, Based on the life of the famous con artist Frank Abagnale, the film Catch Me If You Can is as exciting as the title suggests. Throughout the film, you can enjoy the cat and mouse game between Frank, portrayed by Leonardo Di Caprio, and FBI Agent Carl Hanratty, played by Tom Hanks. Directed by Steven Spielberg, the film shares a brilliantly crafted story featuring the life of the famous check fraudster. Here’s another film on our list which is not a biopic but inspired from the FBI ABSCAM operation of the late 70s and early 80s. 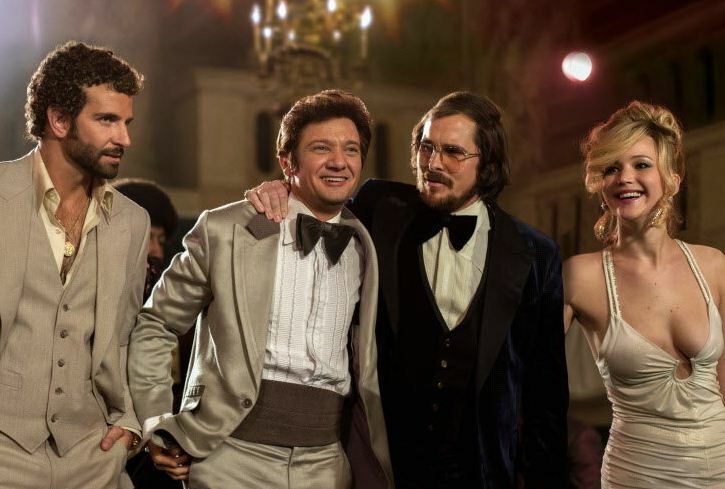 Directed by David O Russell, the film features an ensemble cast including Christian Bale, Jennifer Lawrence, Bradley Cooper, Amy Adams, and Jeremy Renner in pivotal roles. Christian Bale and Amy Adams play con artists in the film. 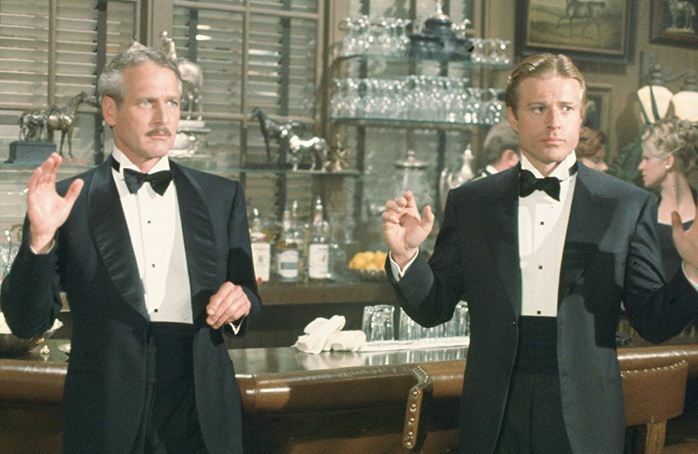 Basically, a heist film, the 1973 film The Sting is on our list for two reasons. The title of the film actually comes from the phrase used to describe the moment when a con artist completes the play and takes the mark’s money without him/her realizing it. Another reason is the involvement of so many con artists in a sting against the crime boss. Directed by George Roy Hill, the film was nominated in 10 different categories at the Oscars and won 7 of them. Directed by Ridley Scott, Matchstick Men is a black comedy crime film adapted from the 2002 novel of the same name written by Eric Garcia. 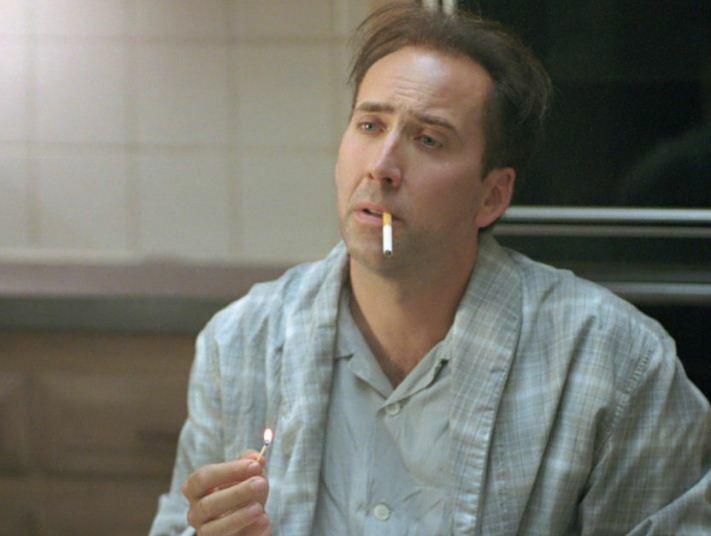 Matchstick Men tells the story of a con artist who realizes that he must change his ways to be a good example for his teenage daughter. However, there’s much more than just a father-daughter bonding and you must watch the film to know more. 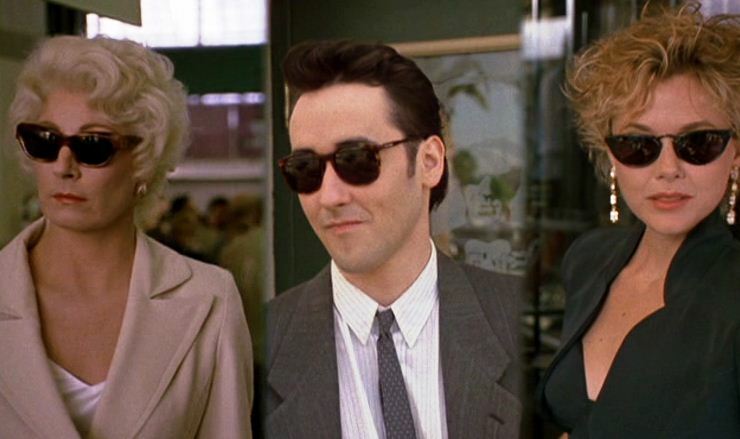 The Grifters is a tale of three con artists connected to one another emotionally. Directed by Stephen Frears, The Grifters tells the story of a small-time con artist who finds himself in between the ego clashes of the two important women in his life. One of whom is his mother, while the other being his girlfriend. To add some twist to an already complex tale, both these women are also con artists and better experienced than him. Watch the film to know what happens next! 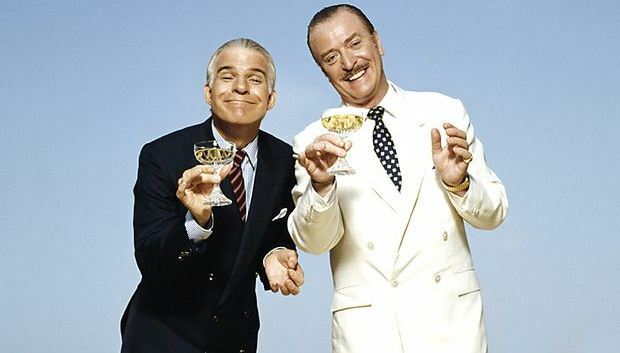 Dirty Rotten Scoundrels fits the title of this film best as this 1988 comedy film revolves around the rivalry between two con artists. A British con man, who is also an expert in conning rich woman out of their money, finds his match in an American con man who simply cons anyone and everyone for a free meal. They are up against each other to scam an American heiress out of $50,000. The Lady Eve is a 1941 screwball comedy film featuring the love-hate relationship between a beautiful con artist and a young heir to a large enterprise. 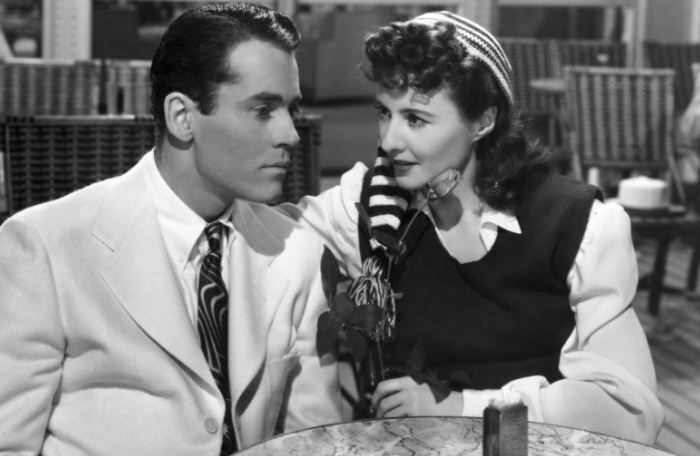 Directed by Preston Surges, the film features Barbara Stanwyck as the con artist, whereas Henry Fonda plays the rich heir. The film is based on the story penned by Monckton Hoffe about a mismatched couple met on board an ocean liner. 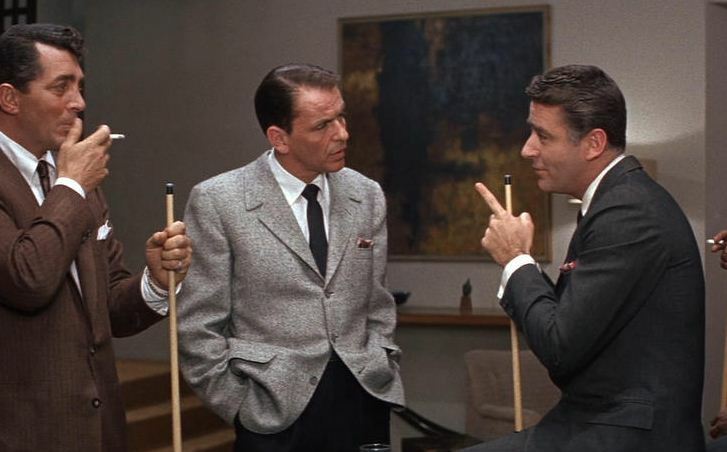 Ocean’s 11 is a 1960 heist drama film directed by Lewis Milestone. The film is the first time when Danny Ocean actually assembled a team to con casinos almost 4 decades before the remake released in 2001. The film follows a heist plan devised by Danny Ocean and his friend Jimmy Foster to rob five Las Vegas Casinos on a single night. The planning, execution, and the ultimate backfire. Click on Page 2 for More!